While the White River National Forest doesn’t have an annual quota for timber harvesting, the planned uses for the 2.3-million-acre area include resource production. The White River staff estimated that about 200,000 acres have been deemed suitable timber base that is eligible for vegetation management. That includes timber harvesting, restoration of habitat and creating forest resiliency. Most of that type of work has occurred in the east side of the sprawling forest, where beetle infestations decimated lodgepole pine forests in Eagle and Summit counties. Significant vegetation management has also occurred in the Rifle and Meeker ranger districts over the last decade. “We are now moving/migrating to other appropriate areas of the forest where there is opportunity for treatment and to provide wood fiber,” Aspen-Sopris District Ranger Karen Schroyer wrote in an email. Determining where to cut and how much is an iterative collaborative process with the regional office and local program managers, according to Schroyer. 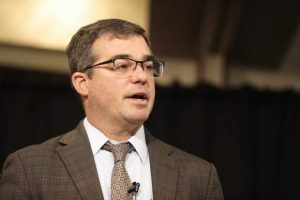 “We identify our priorities and appropriate areas on the Forest to do the work, examining our capacity with both funding and staff, and based off that process we arrive at an outcome,” Schroyer said. A top U.S. Forest Service official in the area said Wednesday she doesn’t believe a proposed timber cut in the Fryingpan Valley will overrun Basalt with logging trucks. Aspen-Sopris District Ranger Karen Schroyer signed a draft decision Tuesday to allow clear cutting, selective cutting and other vegetation management on about 1,759 acres in the Upper Fryingpan Valley over what would likely be a five-year period. In the best-case scenario, the project will start in fall 2018. 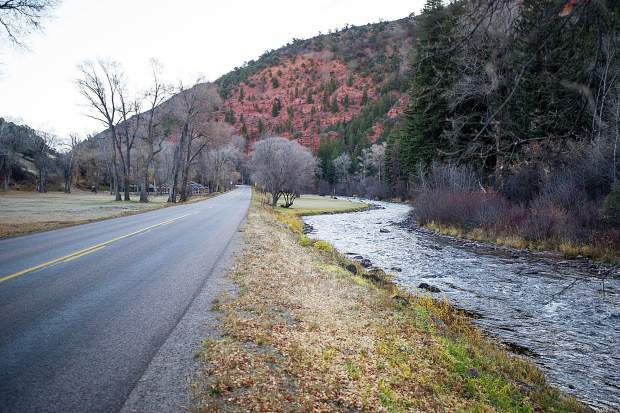 The governments of Basalt, Pitkin County and Eagle County all submitted formal concerns about the traffic the project could generate on Frying Pan Road between Basalt and the project area approximately 25 mile to the east. They fear it would threaten the safety of cyclists, anglers, boaters, campers and residents using the narrow road. But Schroyer said she is confident that restrictions placed on the project will keep traffic at an acceptable level. The increase will be less than 1 percent per day. “In my mind, when I saw that, it was pretty convincing,” Schroyer said. The road already experiences about 1,035 vehicle trips per day. Logging trucks and chip vans, which haul slash and ground-up wood products, will be prohibited from traveling down Frying Pan Road from noon Fridays until midnight Sunday nights, she said. The project is expected to operate between July 1 and Oct. 15 over five years, though weather could affect the schedule. The Forest Service study assumes there will be about five round-trips per day, on average, by logging trucks and chipping vans. That translates into 376 additional trips per year and 1,880 over the projected course of the project, though Schroyer noted that weather could extend the logging season and thus increase the number of trips in any given year. She noted that commercial trucks the size and weight of the logging vehicles are already allowed on Frying Pan Road, so she doesn’t see this project as a departure from what the counties allow. Basalt Town Councilman Bernie Grauer and other board members expressed concerns about the potential for greater traffic during the town government’s discussion with the Forest Service about the project in 2016, but he said it appears the agency placed restrictions on the traffic. 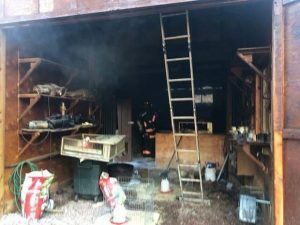 “Five per day does not spark a lot of alarm bells in my mind,” Grauer said, noting he wasn’t speaking for the council as a whole. It’s a “big deal” that truck traffic is prohibited on weekends, when recreational use of the road is highest, he said. Councilman Auden Schendler agreed that prohibiting truck traffic on weekends is important. He said he feels the council should take a deeper look at the draft decision to determine if it is suitable. The bulk of the logs and biomass will be trucked out via Brush Creek Road through Eagle. The products from a few units closer to the Fryingpan Valley will be shipped out via Basalt. The project site is north of Frying Pan Road, to the east and northeast of Ruedi Reservoir. Many of the units the Forest Service has identified for clearing are south and west of the Harry Gates Hut, part of the 10th Mountain Division network of backcountry ski cabins. Schroyer said the project would help the White River National Forest achieve its multiple-use mission by supplying forest products. The conifer trees would go to saw mills while the cut-down aspen trees would provide fuel for a biomass plant near Gypsum. The project also would increase the age and size diversity of the forest in that area, which would make it less susceptible to disease and infestation as well as guard against wildfire. Finally, the project would provide snowshoe hare habitat, which would benefit the federally threatened Canada lynx. Carbondale-based conservation group Wilderness Workshop submitted a public comment that asked the Forest Service to eliminate five units of aspen trees from the project because, it claimed, they are ecologically sound. Those five areas have at least two age classes and sometimes three or four, said Will Roush, conservation director for Wilderness Workshop. Roush said there is a “high likelihood” that Wilderness Workshop will file an objection to the Forest Service draft decision. An objection is a part of the process used to resolve disputes rather than go to court. Only parties that submitted comments earlier in the review process are allowed to file objections. There is a 45-day window from Dec. 21 to file. If any objections are filed, there’s a 45-day period to try to resolve the issues. 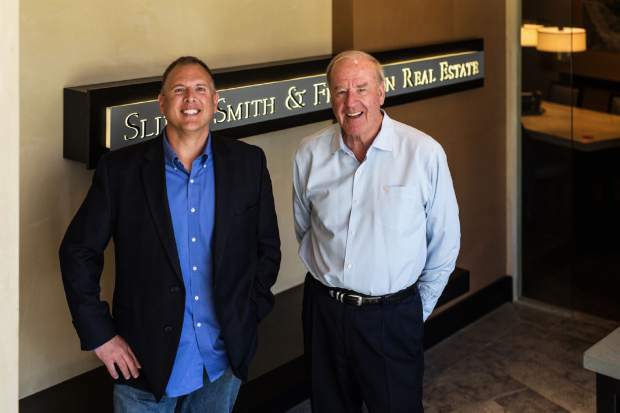 “That’s our goal, to come to resolution,” Schroyer said. Whenever the project proceeds and to whatever degree, it will have consequences for the landscape in the near term. The area around the Harry Gates Hut, which sees high use in winter, and nearby Lime Park, a popular summer backcountry destination, will be extensively clear-cut. “I’ll be honest with you: Timber projects look ugly the first year or two after they’re completed,” Schroyer said. The areas are often beautiful long term because of the new growth they spur, she said. The final environmental assessment of the project and Schroyer’s draft decision notice can be found at http://www.fs.fed.us/nepa/fs-usda-pop.php/?project=50171.